Paradise awaits. 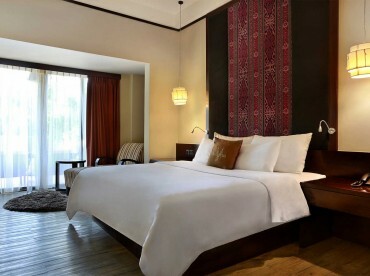 Our Superior room is fresh and bright, combining modern and authentic decor for a breathtaking Indonesian experience. 1 King bed and 1 day bed. Also available in Twin setup. Baby cot available upon request.